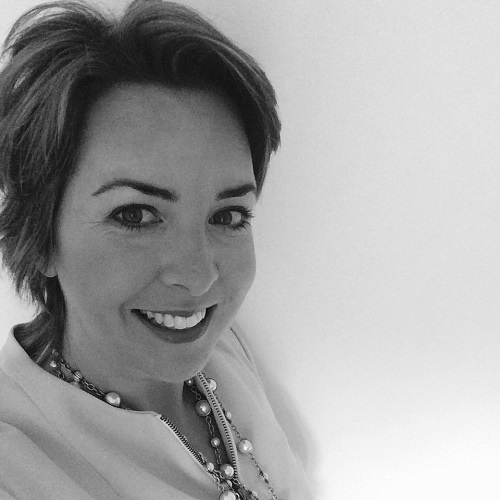 Katie revitalises business performance by creating ambitious growth plans - and helps owners bring plans to life with sales and marketing, organisational and operational support. A former global Divisional Manager for a group business of ICI plc, Katie has a track record in the turnaround and recovery of challenging businesses, the delivery of stretching commercial budgets in mature and declining markets, the creation of new income streams and the commercialisation and industrialisation of disruptive technology. Her current part-time portfolio includes UK and international manufacturing and engineering businesses where she combines blue-chip polish with an entrepreneurial approach in industrial B2B markets. With minimal investment - in declining markets - moved from £2.5m losses to profitability for group business of ICI plc. Developed, industrialised and commercialised disruptive tech in partnership with global OEMs (Dell, Logitech) and Asia-based applicators delivering £2.6m revenue (£2.5m GM) in Y1 plus $50m 3 year contract from a standing start. Consolidated product portfolio (41%) and customer base (50%) whilst maintaining contribution and improving efficiency . Developed breakthrough new customers - mass retail (Asda, Boots, WHSmith) – typical opening orders over £1m – and OEMs including Fuji. Launched brand awareness initiatives, negotiating sales tools and ad space at Heathrow T2 with BAA at zero cost (value over £5m). Reduced raw material costs by 15% within 3 months. Created high margin NPD, accessed new consumers and de-commoditised products for Whitworths. Fastest selling seasonal line: £1m revenue (6 weeks) - concept copied and adopted as standard today. Created strategic and tactical growth plans for Oxford Plastic Systems LLC, generating 350% growth in 3 years. It’s time to share your vision – with everybody! You know what you want to achieve from your business.